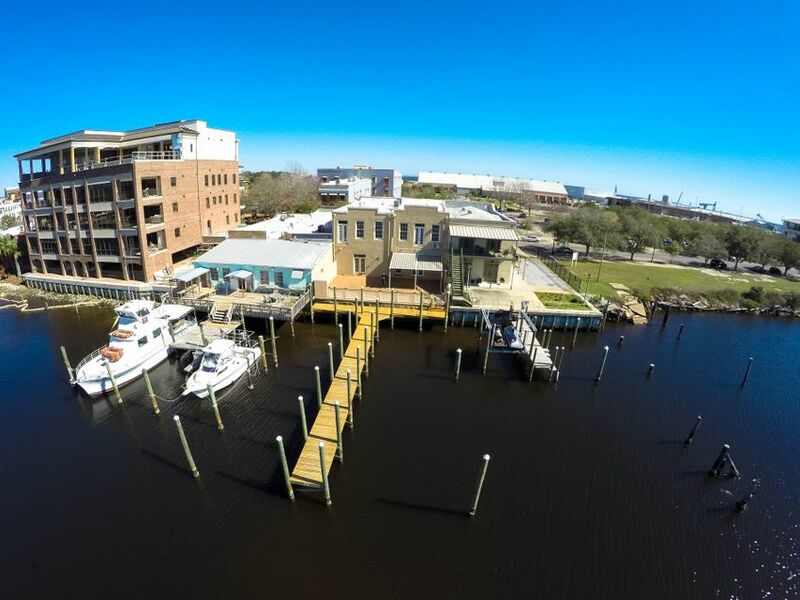 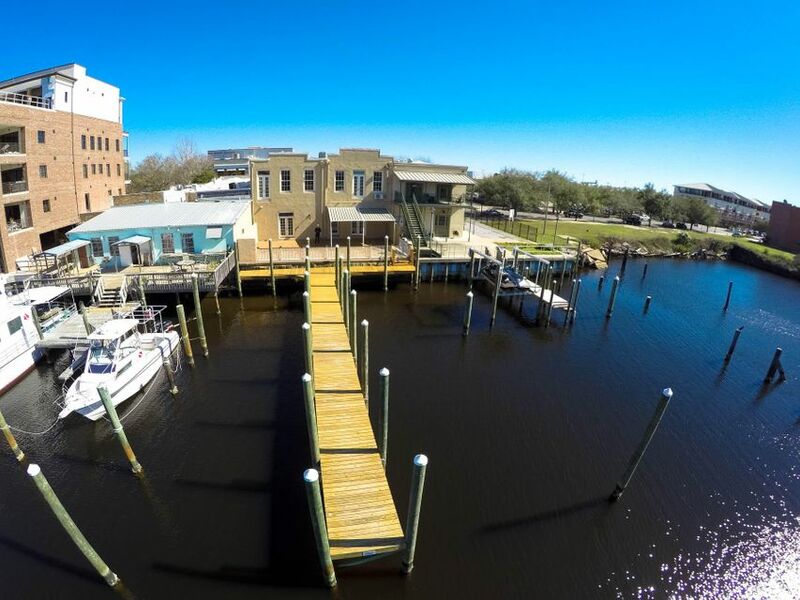 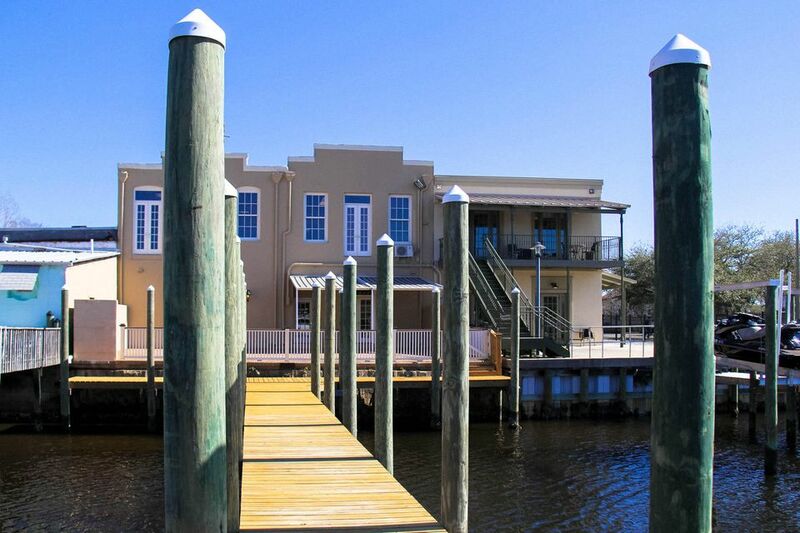 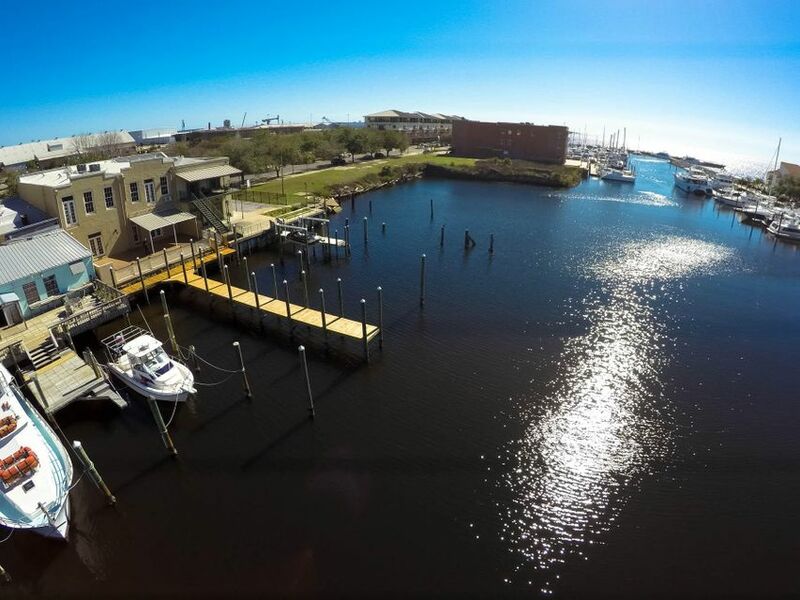 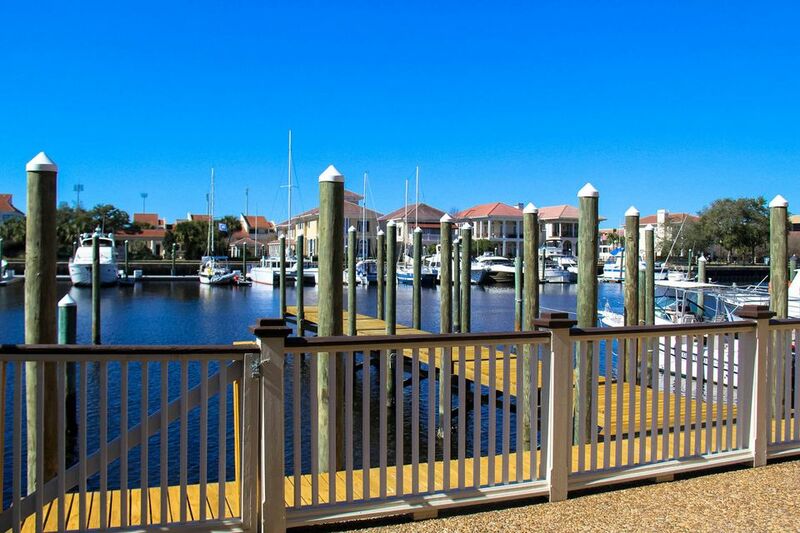 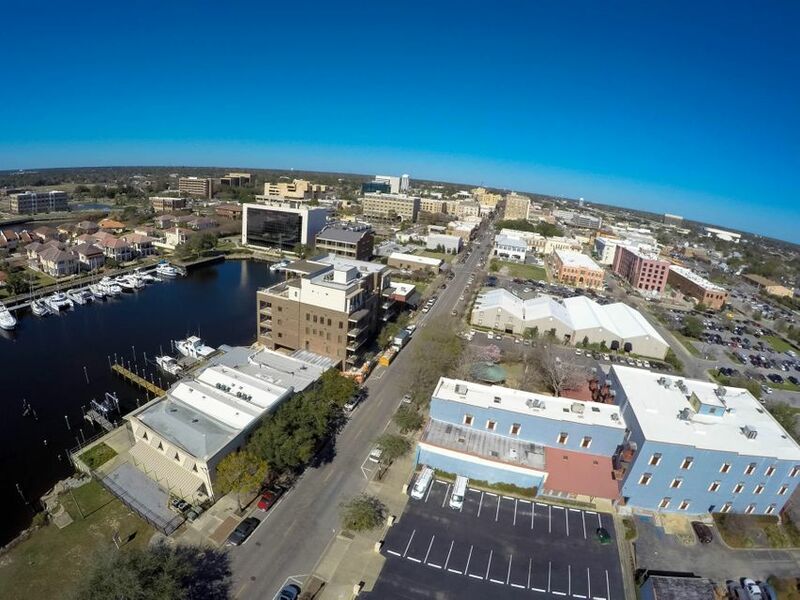 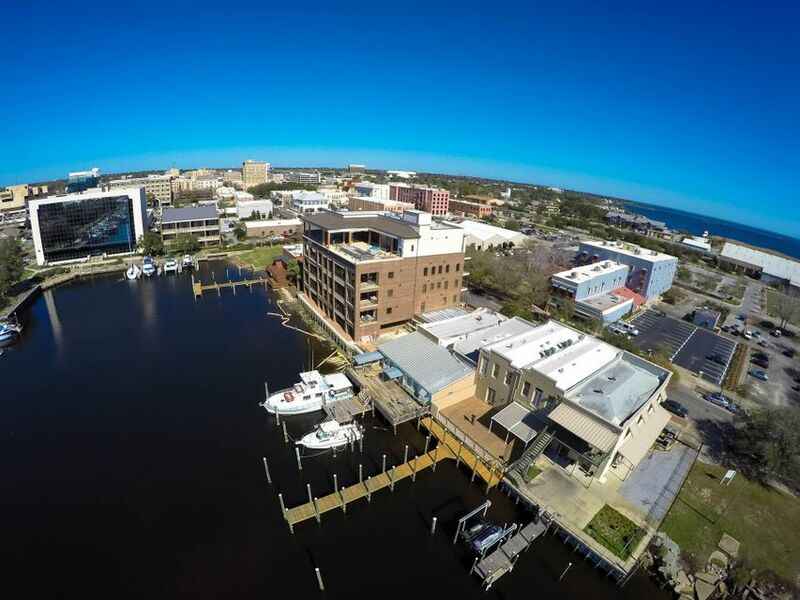 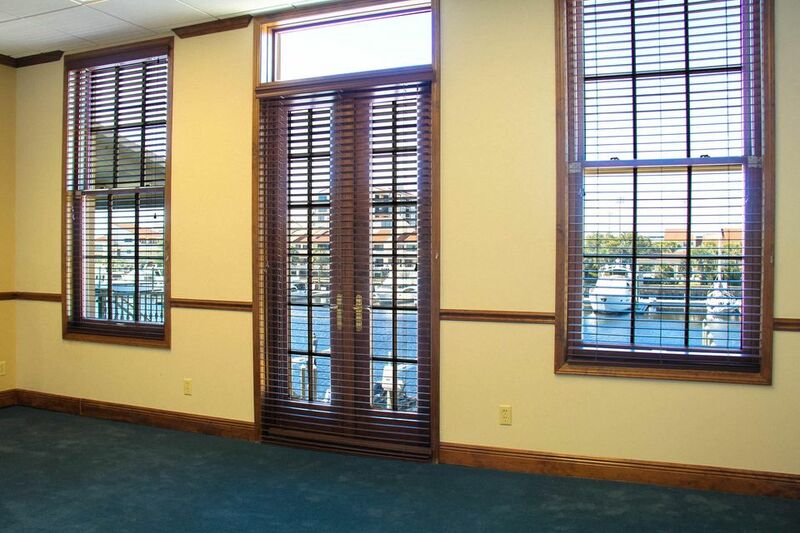 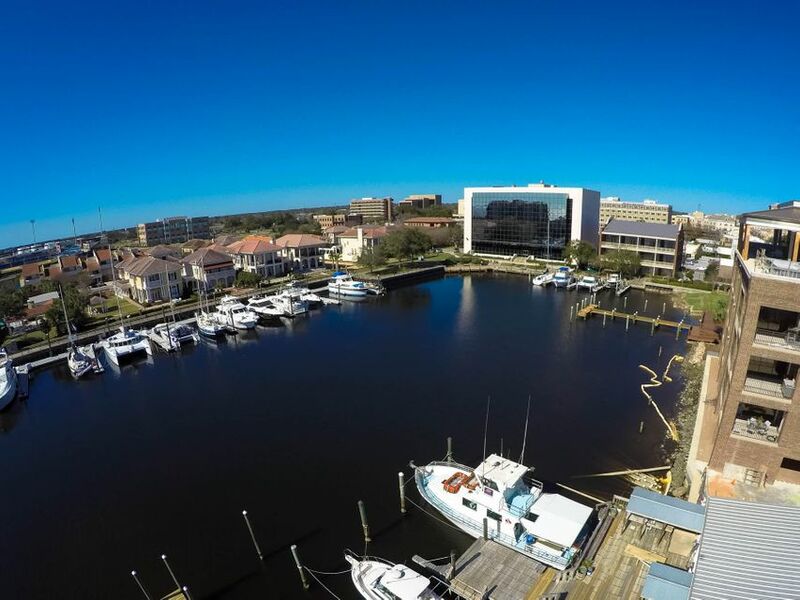 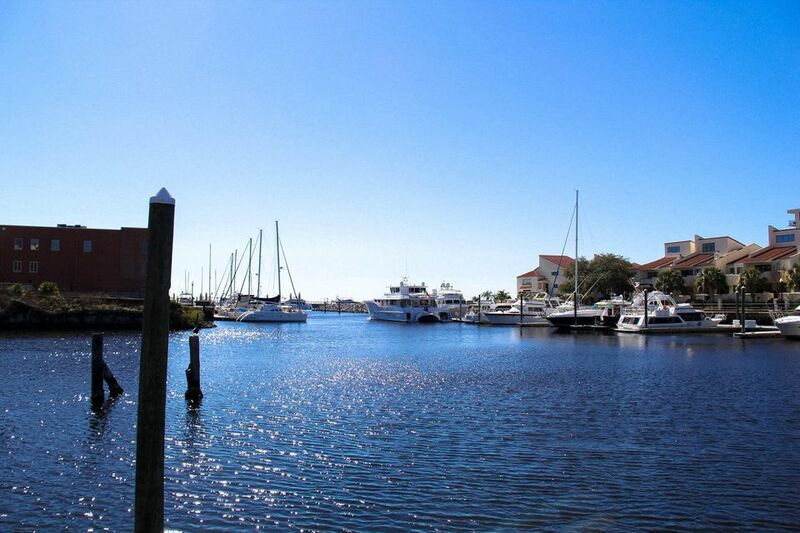 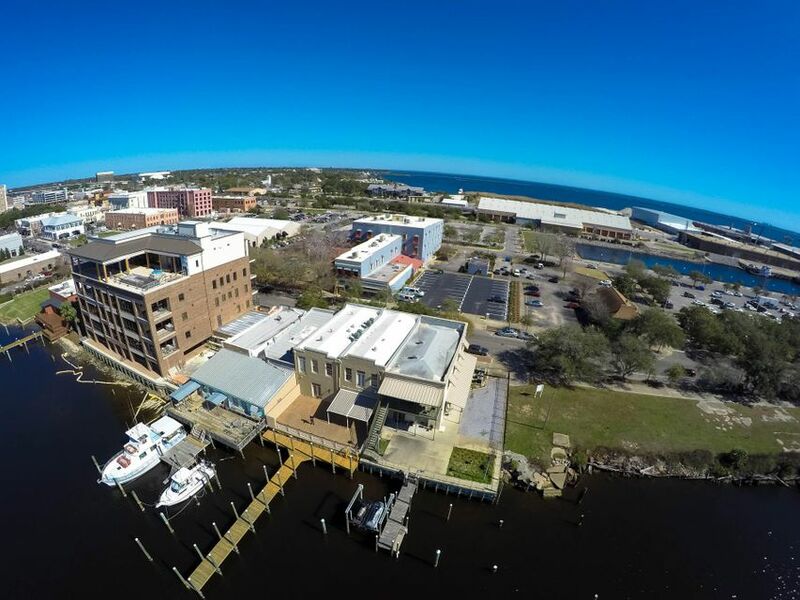 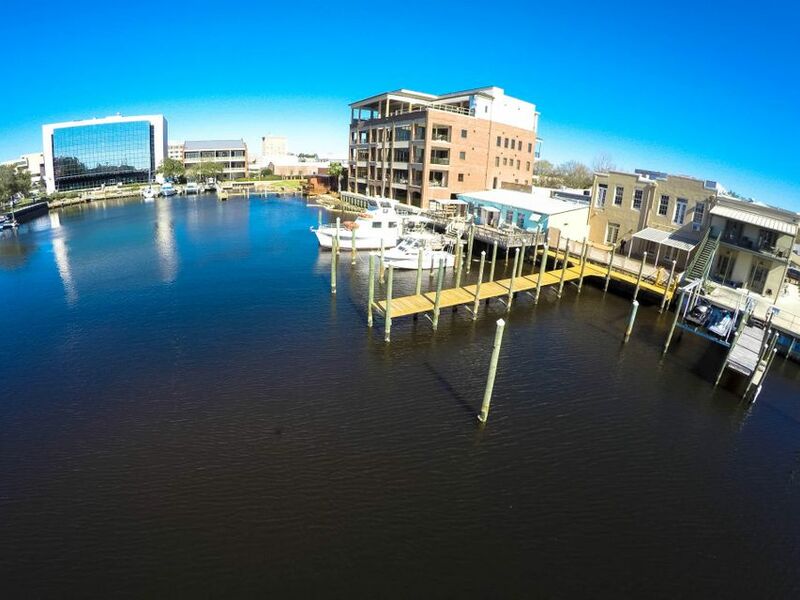 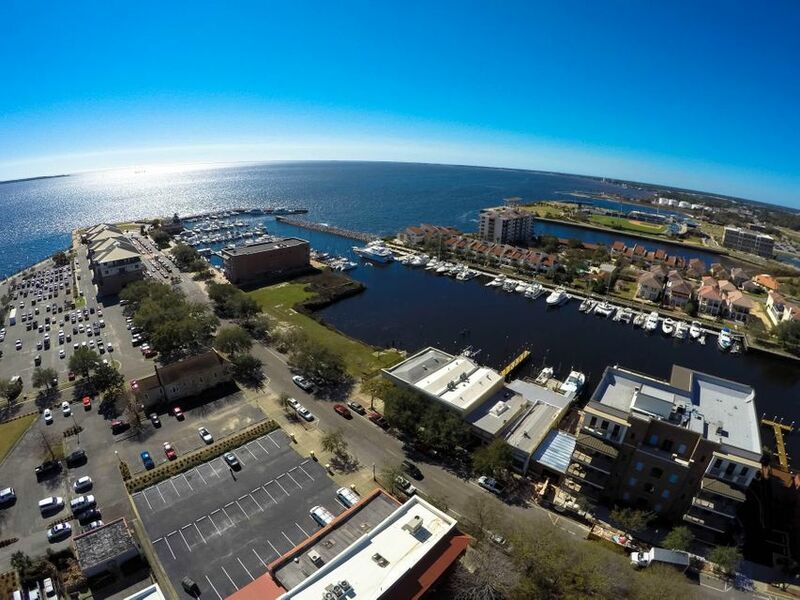 5,734 SF waterfront office space with 70' dock and two 65' boat slips. 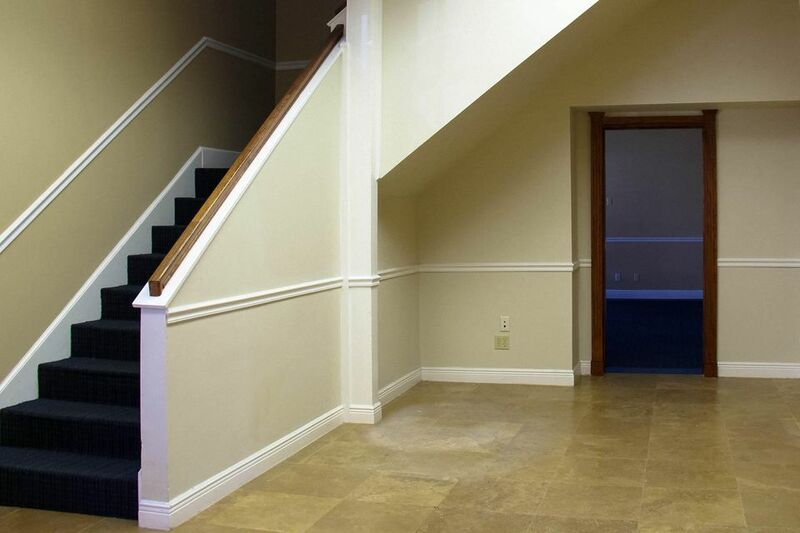 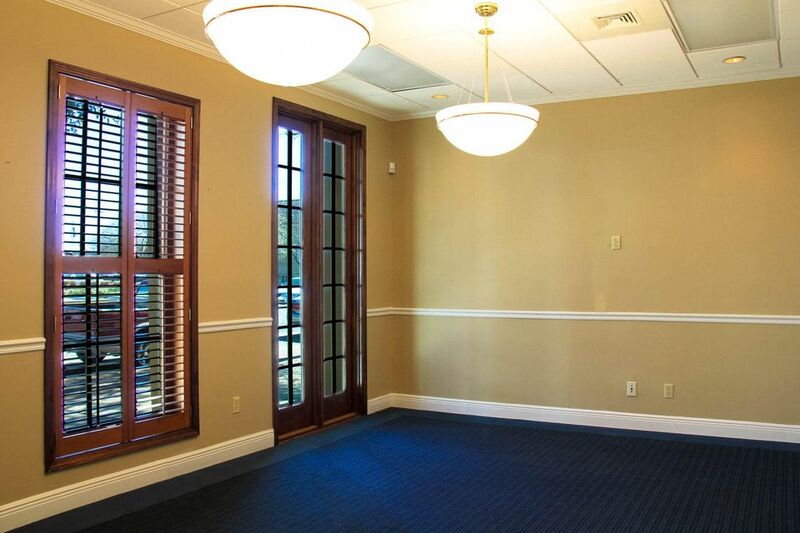 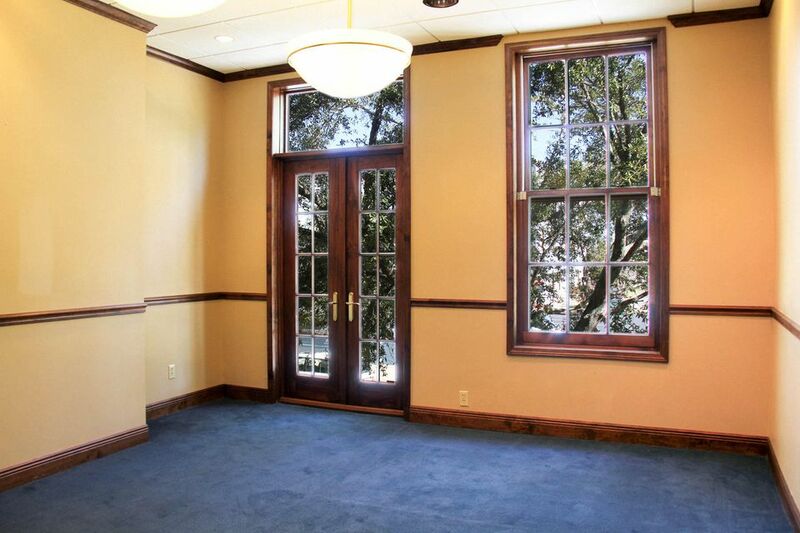 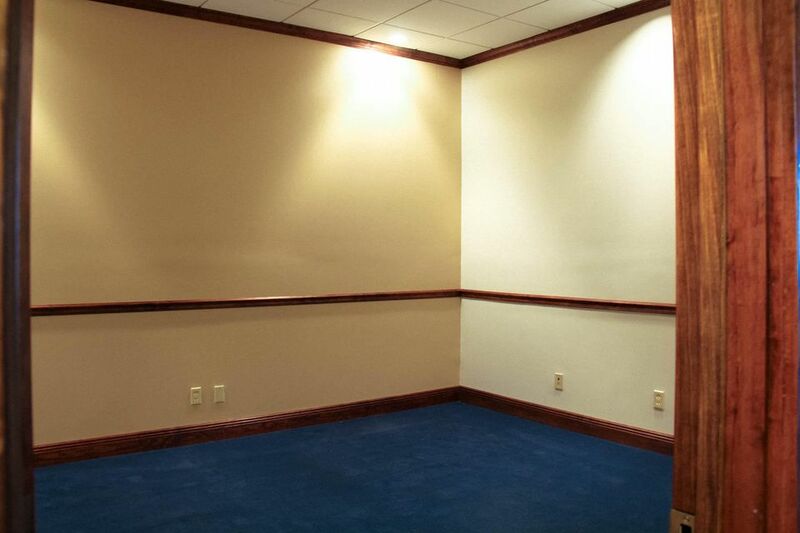 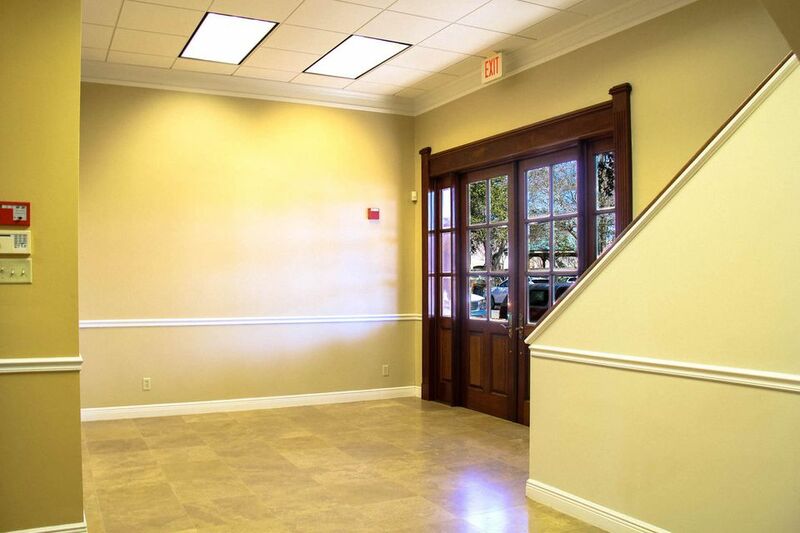 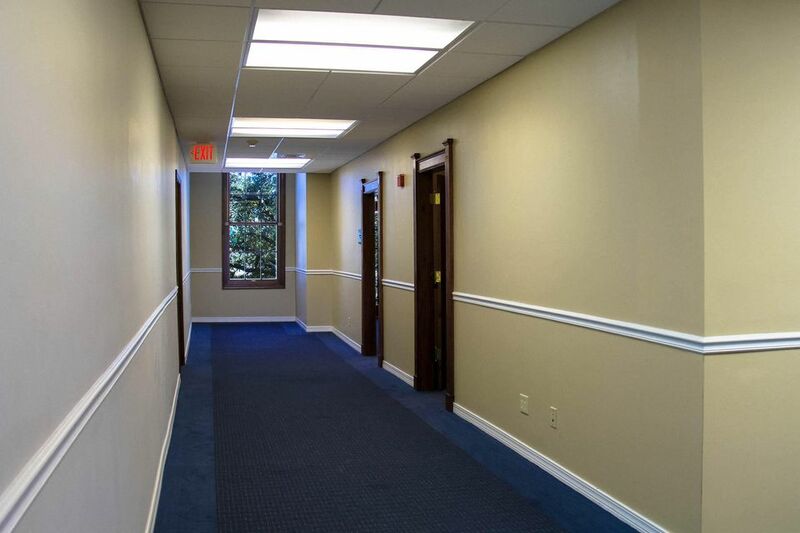 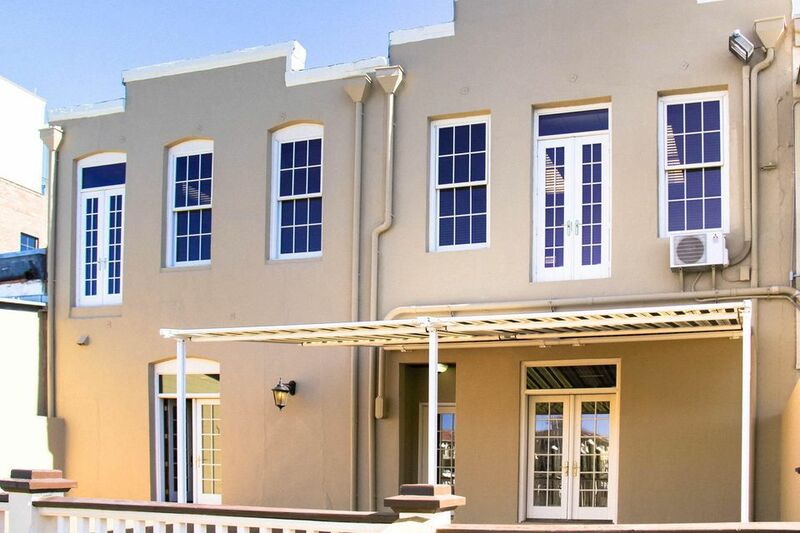 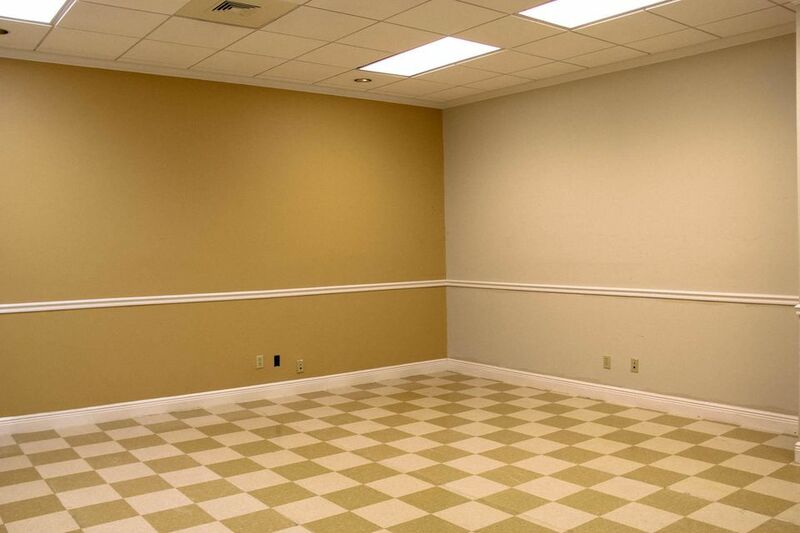 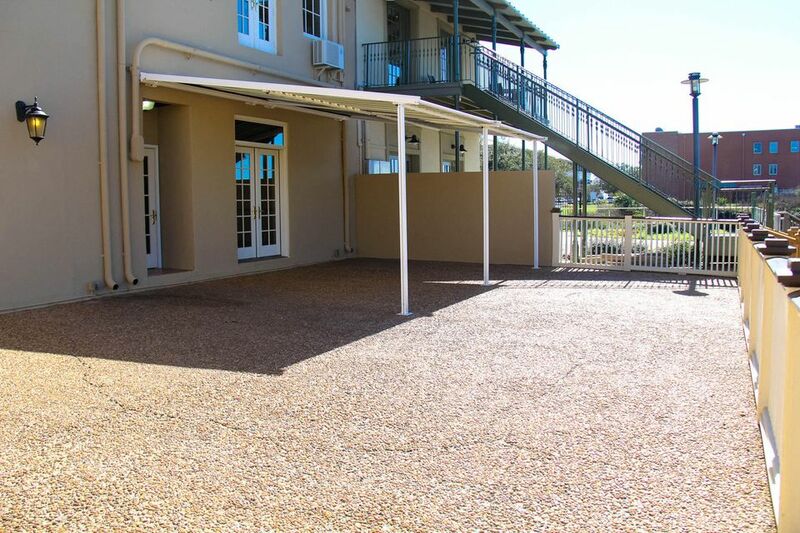 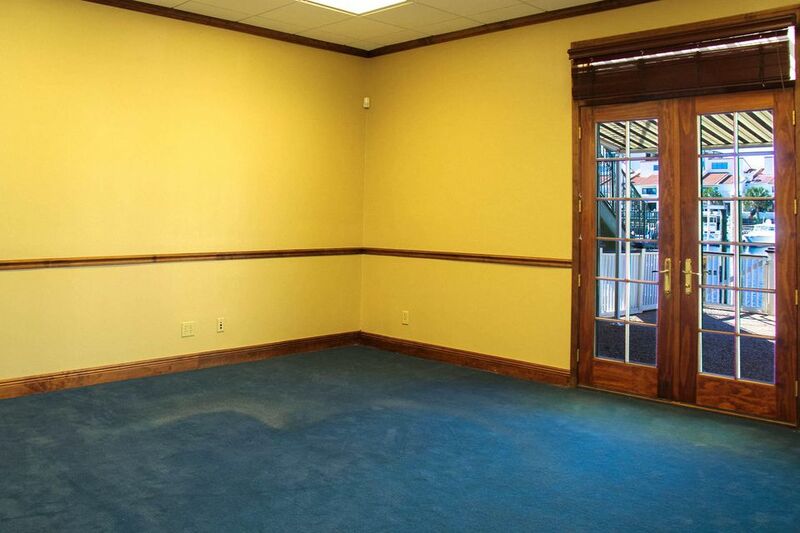 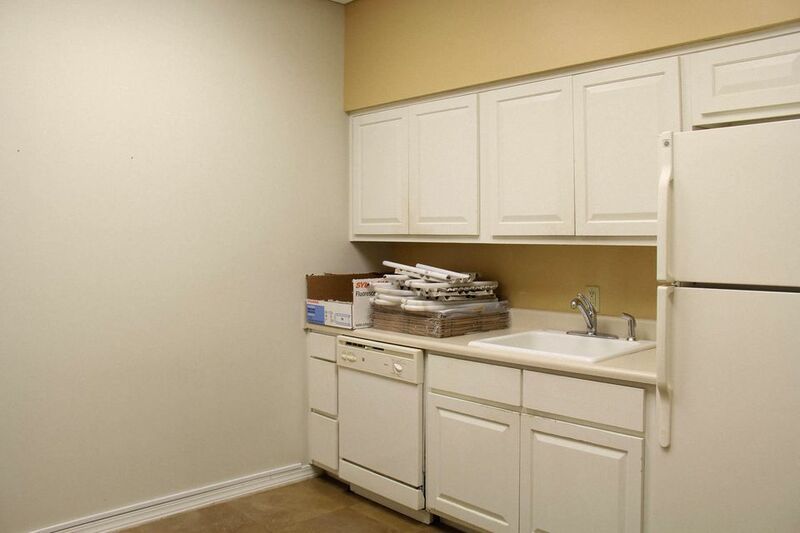 Office space was completely renovated in 2001 with continued updates. 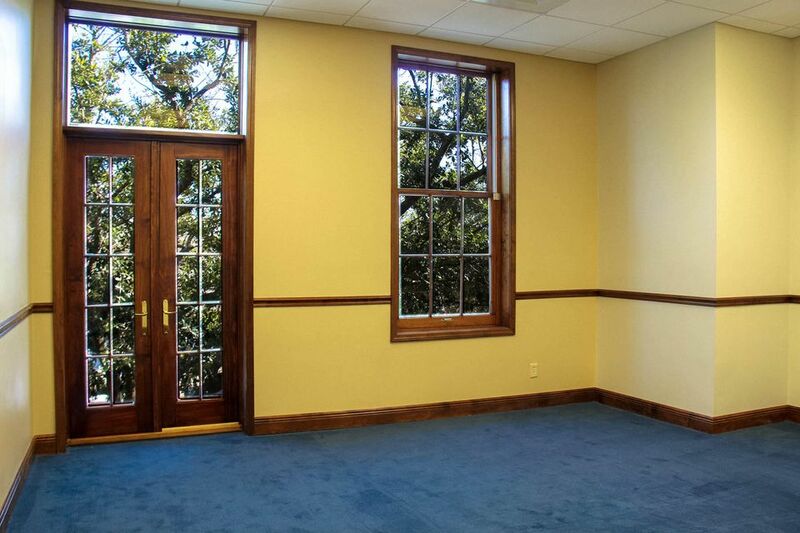 Floorplan consist of seven private offices, two conference rooms, four restrooms, server room and shared workspace (see floorplan attached). 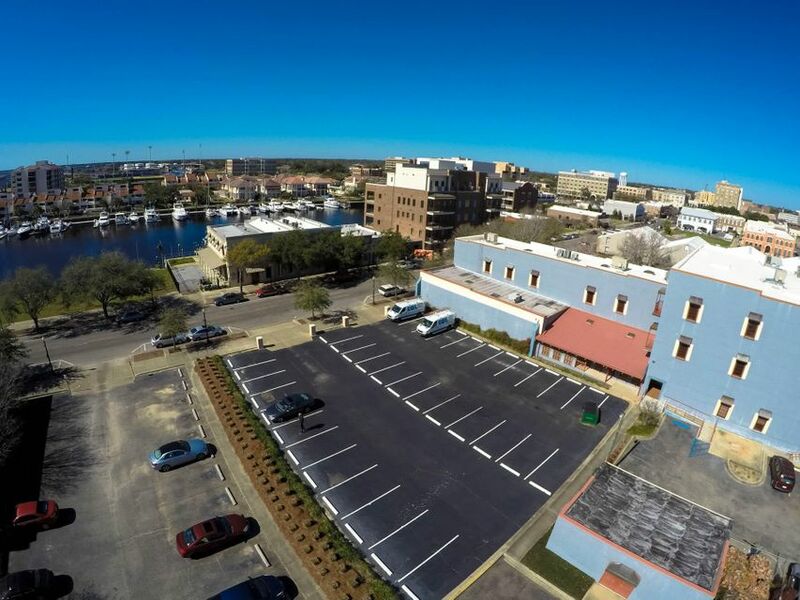 Private parking includes 12 parking spaces with potential for development.